Posted on Tuesday, April 5th, 2011 at 10:34am. Vancouver is in the midst of a strong spring in real estate as home buyers continue to enter the housing market at near record levels. There have been 4,080 sales in March, 2011 which represents a 31.7% increase compared to February, 2011 and an increase of 30.1% compared to March, 2010. The all-time sales record for March was in 2004 when 4,371 real estate transactions occurred. 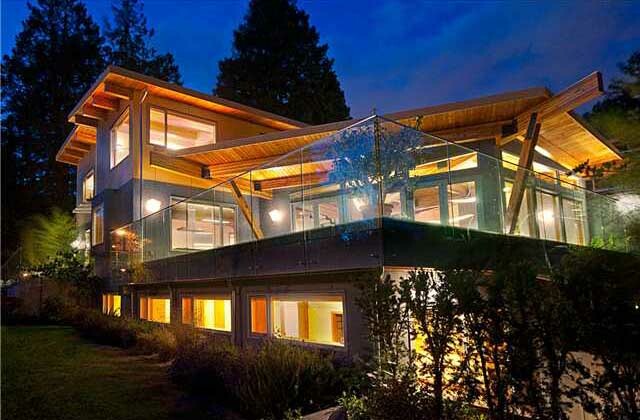 So, what's driving the high-end real estate market in Vancouver? Investment class immigrants from Mainland China looking to move here in the next 2-3 years. They are required to have a Canadian investment of at least 800K and need to show a net worth of 1.6 million dollars. With good schools and safe neighbourhoods these buyers are mainly focused on Westside homes. Multiple offers continue in many Vancouver sub-divisions but at least there are more properties to choose from, but it's still a seller's market. New listings in March totalled 6,797 nearing the all-time record of 7,004 porperites from the same time last year and inventory is up by almost 20% over last month, giving buyers a little breathing room and more options. The benchmark price for all residential properties (detached, attached and condos) in Greater Vancouver increased by 5.4% over the past 12 months from $584,435 in March 2010 to $615,810 in March 2011. "Our market has had a very strong start to the spring season," Rosario Setticasi, REBGV president said. "It's clear that home buyers and sellers view this as a good time to be active in their local housing market." "Conditions favour sellers at the moment but we're seeing differences in home-price trends and overall activity depending on the region and property type," Setticasi said. North Vancouver and West Vancouver home sales are no exception showing strong sales and inventory levels. Stats are provided by the Real Estate Board of Greater Vancouver; feel free to view the complete REBGV Stats Package for March 2011.